Certifications – Certified KMG General Instructor; Certified KMG Third Party Protection Instructor. Jerome started his Krav Maga journey in 2008 and completed his Krav Maga instructors course with KMG (Krav Maga Global) in 2010. In 2012 Jerome undertook the VIP Instructors course and was certified to become a VIP Instructor with KMG. Jerome comes from a very strong sporting background. He has received numerous awards including the prestigious Zone Blue award which is presented annually to only one recipient in each selected field. In addition to competitive sport, he had a strong desire to learn more about hand to hand combat and self defence and took up boxing to enhance his skills and develop his technique and striking aggression. He then commenced Krav Maga training and completed his Krav Maga Instructors’ Certificate under Amnon Darsa (Israeli Expert and Global Team Instructor). Jerome is currently a Probationary Constable in the NSW Police Force. 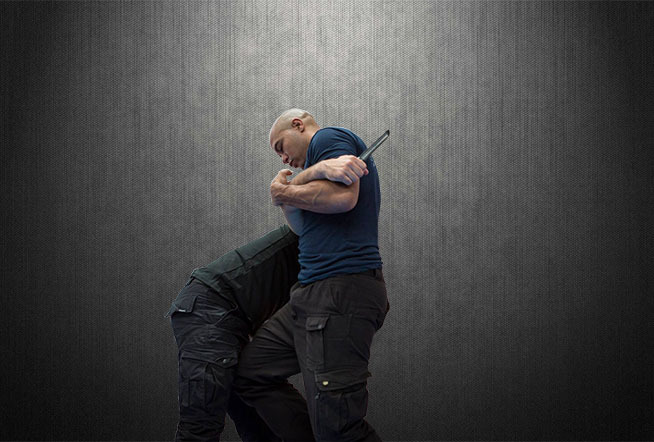 Jerome lives and breathes Krav Maga and hopes to pass this passion on to his students. He continues to enhance his skills by undertaking ongoing training courses and workshops.